After checking my seeds in the freezer I find I only need to order a couple of seed packs this year. The Park Seed Company catalog came right after Christmas. It’s taken me this long to decide what to order. 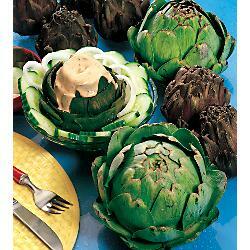 The first item will be artichoke seeds. Hopefully some fresh Imperial Star seed will sprout this year. 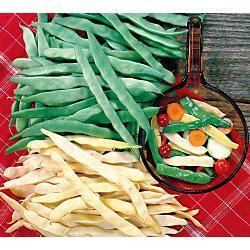 The only other seeds I need are the Italian flat beans that Mary Alice grew and shared with me. She thought they were called Smeraldo. It’s tempting to order some of the new items, but I know how limited my space is. Both the artichokes and beans take lots of space, especially since I hope for lots of both. So for now, I won’t be tempted. Of course there are many left-over seeds from last year that will fill the garden and deck.